Click here to listen to this FREE full episode podcast with Ashana! 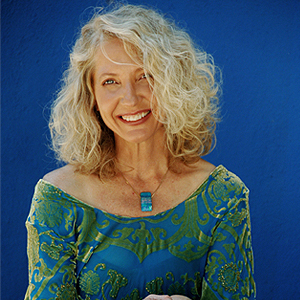 Ramdesh welcomes dear friend Ashana to her show this week, an extraordinary woman who also just happens to be one of the “preeminent sound healers on the planet.” Tune in for this special treat with Ashana’s crystal singing bowls and mesmerizing voice. 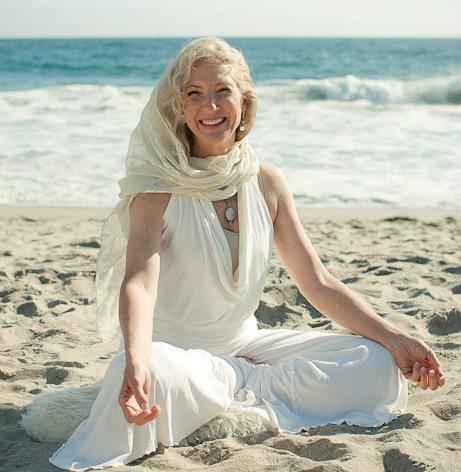 Ashana’s new album, River of Light, is the first union of crystal sound healing with Kundalini mantras. What is sound healing exactly? Ashana explains that it’s been around forever; it goes back thousands of years. Sound healing is connected to an understanding of frequency, she continues. 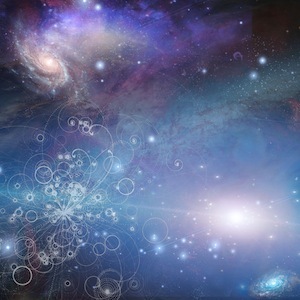 Everything in the universe vibrates at a particular frequency—all objects, thoughts, feelings, all matter and non-matter are energy and all of that energy vibrates. Depending on what that vibration is, a certain quality of being is present and invoked or evoked. Sound has a direct impact on the frequency and its level and rate. The presence of sound and calling upon sound can help us to change our frequency. In physics there is something called resonance, and when a dominant sound is present the energy and the vibration of everything else around it will begin to align with it and come into resonance with that sound. Ashana tells a remarkable story about an experiment in which dozens of cuckoo clocks all came into resonance with one another within a 24-hour period. Likewise, when a group of people comes together and begins chanting a mantra, the various monkey minds settle and you can feel the palpable shift in the energy as the focus moves its resonance with the frequency of the mantra. The mantra invokes or evokes a particular quality of state of being, or state of consciousness and this can literally change our bodies on a cellular level, Ashana observes. Sound is a tool for creating frequencies in the body. “Crystal singing bowls for me are like rocket science for doing this, for opening up and expanding consciousness,” Ashana says. When calming, clearing, benevolent sound replaces the mind chatter we enter the state of unified consciousness. Bliss! Sound healing can happen on many levels, Ramdesh points out. It can happen while listening to the hum of the ocean, or the birds singing, or in the masses and chants of traditional religions like Catholicism. Sound is really a profound healing tool. 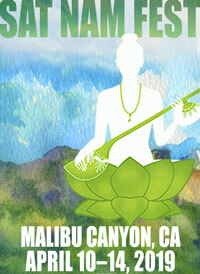 Listen to “Ong Namo” from River of Light, which is all about opening to a higher wisdom. You are bringing yourself into resonance with your higher self when you chant this mantra. Next you will hear the shabad “Mere Man Loche,” a love song to the divine. This is the longing of the heart to merge and experience the life-giving love and light of the Infinite. You’ll also hear “Sat Gur Prasad.” Ramdesh explains a mudra that goes with the mantra, so join in and experience. Cup your hands in front of your heart center, and focus on receiving. On the sound of the mantra you’ll receive a free-fall of blessings. This mantra affirms that God is all one, and that is the truth of the Guru’s blessing. As you chant you’ll be invoking the blessing, and negativity will be shifted out of your consciousness. Feel the joyful showering of blessings! You can find out more about Ashana and the crystal singing bowls at SoundofAshana.com. Her unique and beautiful work will usher a healing light into your life, so relax, enjoy, and flow along with the river. The show closes with “Golden Amrit.” Listen and melt into the pure and loving beauty of sound.